All our professionals at Richardson Dental Center maintain the highest levels of accreditation and pursue ongoing education to stay current with the latest trends in dentistry. 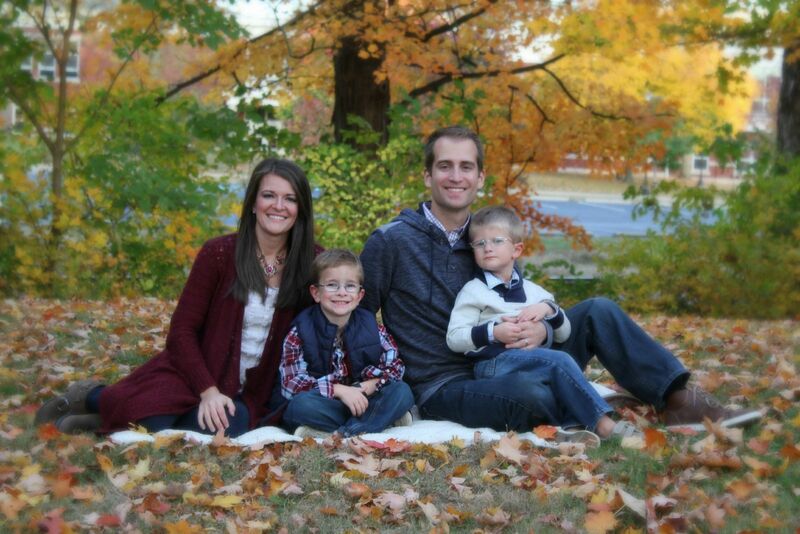 Dr. Adam Richardson, along with his wife Betsy and his two young boys Bennett and Braxton, are residents of Franklin. Dr. Richardson and Betsy grew up in a small town in Indiana and wanted to set down roots in a small community. Being involved in his community has always been something Dr. Richardson has done, and that continues in Franklin. 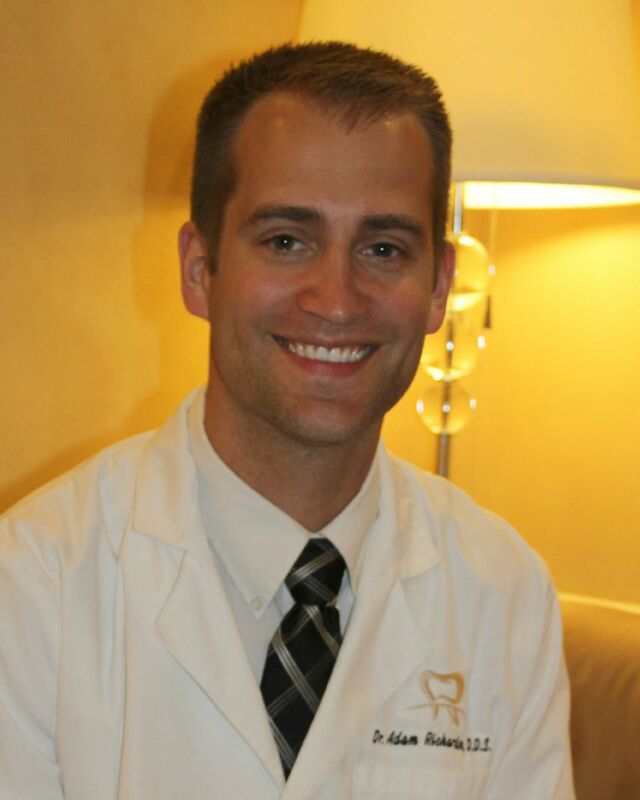 Dr. Richardson graduated from Ball State University in 2006 and went on to earn his dental doctorate degree from Indiana University School of Dentistry in 2010. Spending time with his patients and getting to know them is very important to him. There is no substitute for a long term doctor patient relationship. Dr. Richardson is a member of the American Dental Association, the Indiana Dental Association, and the Indianapolis District Dental Society. Along with these memberships Dr. Richardson has taken many hours of continuing education. Some of the courses that Dr. Richardson has taken include the following topics: Advanced Rotary Endodontics, Dental Implants, Accelerate your Practice, Invisalign, Patient Education, Clinical Diagnosis and Treatment Planning, Bell Leadership, Oral Surgery, Periodontics, Pedodontics, Prothsthedontics, Oral Pathology along with Oral Cancer Screening, and Indirect and Direct Restorations. In his spare time, Dr. Richardson likes to spend time with his family, enjoys outdoor activities and wants to play more golf. College football will be on his TV on most Saturdays in the fall. Dr. Richardson looks forward to taking care of you and your family in Franklin for many years!